Cardinal Crescenzio Sepe visits the Italian Cultural Institute and St.Baptiste Church. NY, January, 18th, 2011. 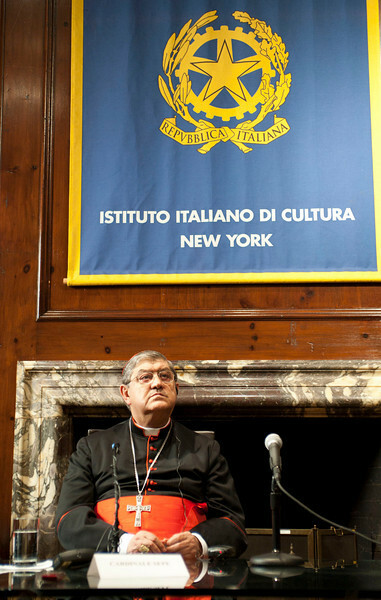 Cardinal Crescenzio Sepe visits the Italian Cultural Institute to present "Dire Napoli" project.